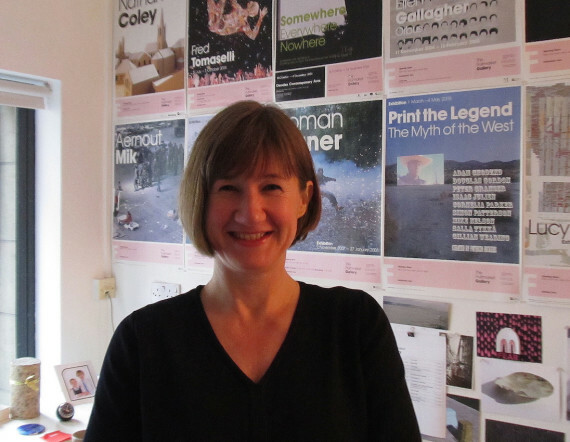 With recent high-profile appointments of women in the visual arts, from Frances Morris as the new director of Tate Modern to Sarah Munro at Baltic, gender equality and the underrepresentation of female artists in the UK's major art galleries has been put in the spotlight. Dany Louise speaks to female gallery directors who are making sure that the issue gets the attention it deserves. 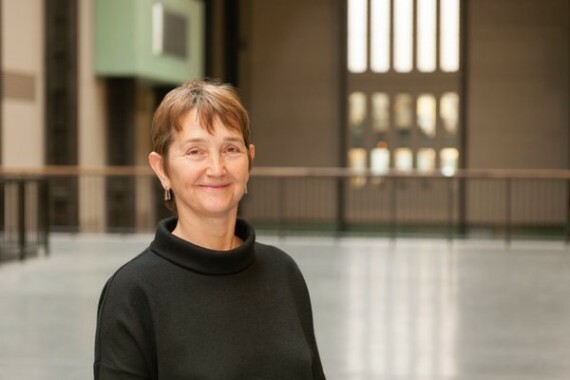 When it was announced in January that Frances Morris was to be Tate Modern’s new director, much was made of this being the first time a woman had led the organisation. What difference would this make to the work shown in the gallery? Would it mean more opportunities for female artists? 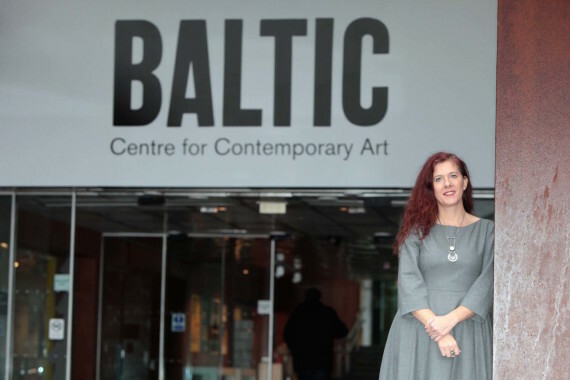 And along with other director appointments in the visual arts – Sarah Munro at Baltic, Kate Brindley at Arnolfini, Beth Bate at Dundee Contemporary Arts – was this proof that the traditionally male institutional bias of the UK’s top art galleries was on the wain? Gender inequality has been a long-standing issue in the art world. In New York, the anonymous artist activists Guerilla Girls famously drew attention to it in 1985 in response to the Museum of Modern Art show, International Survey of Painting and Sculpture – an exhibition that featured 169 artists, of which less than 10% were women. Over 30 years later, female artists are still losing out to their male counterparts – when launching a new award recently for mid-career UK-based women artists, Elisabeth Murdoch of the Freelands Foundation explained that women were “still woefully under-represented in the art world”. Morris clearly intends to use her position to address women’s place in the art world. According to Fawcett Society research from 2013, women artists are given fewer solo shows and commercial galleries represent fewer women than men. And high-profile appointments aside, the bias against women continues in the world of arts administration. 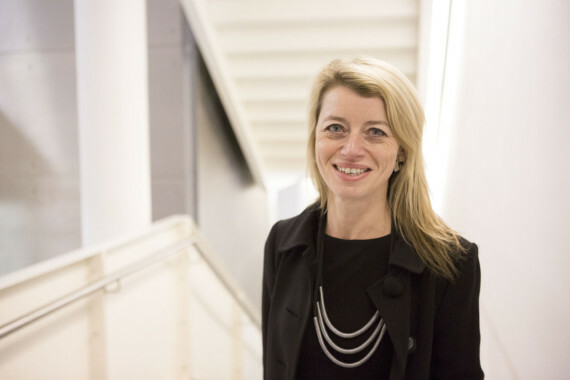 Women overwhelmingly make up the majority of the workforce in museums and galleries – 70% according to academic research by Professor Kate Oakley and Dr David O’Brien. But according to research reported in The Guardian in September 2015, within galleries getting annual funding of £1m+ from Arts Council England, just 37% of director or chief executive roles are held by women. The same research claims that women lead 40% of Scotland’s best-funded galleries and 50% in Wales. At director level, then, our visual arts institutions remain overwhelmingly run by men. While a woman – Christine Macel – has been appointed as artistic director of the 2017 Venice Biennale, Sarah McCrory, director of Glasgow International, points out the overwhelmingly male bias within biennials of art. She says: “The same men, time and time again, are still recruited to run the major biennials and institutions,” adding that “gender equality in the arts should be easy: make shows, galleries, biennials, institutions, at least 50 per cent women”. 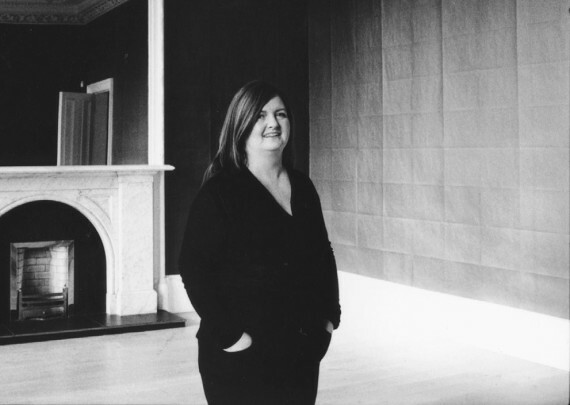 Katrina Brown, who set up Glasgow-based gallery and visual arts organisation The Common Guild in 2006 and was previously deputy director at Dundee Contemporary Arts, is also very aware of being within a male dominated environment. “The higher up the food chain you go, the more male it tends to be,” she says. But, she says, she does encounter ‘everyday sexism’. “Our gallery manager is a man and people do talk to him sometimes instead of me, as if he’s my boss. I handle it by pretending it’s not there, working through it, trying not to be dispirited.” All agree that they encounter sexist behaviour by individuals. “I don’t think you would talk to a woman anywhere who hasn’t encountered it,” comments Bradley. Both Brindley and Munro cite the power of organisational boards of governance, which often take a key role in hiring the director. There is a substantial body of research that evidences the tendency of boards (and other employment decision makers) to hire in their own image. If boards are dominated by white middle-class professional men, then it is more likely that they will hire someone with a similar profile and outlook. Many arts organisations do strive to have flexible working conditions, but there is an endemic culture where many events – openings, talks, education programmes and more – are still programmed to take place outside office hours. Sometimes this is to do with reaching audiences and catering to their availability, but it remains the case that being present eats into family time and can require childcare arrangements. The gender balance of shows at the gallery is revealing. “In terms of group shows, we presented 66% male to 34% female artists,” says Munro. “In solo exhibitions, the figures were 63% male to 37% female. Level 2 can be seen as our project space, and in that we have shown 77% male artists to 23% female. In Level 3, which is the gallery which has the main environmental control systems and therefore our ‘museum quality’ shows, the stats were pretty much 50:50.